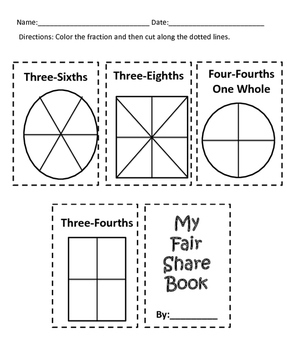 This product is great for practicing equal parts, halves, thirds, fourths, sixths, and eighths. 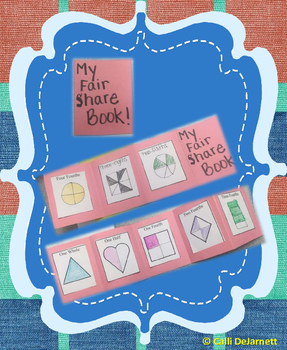 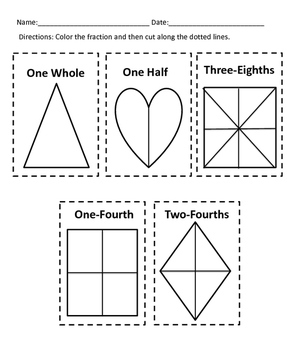 The student will glue each fraction on a different portion of a piece of construction paper. 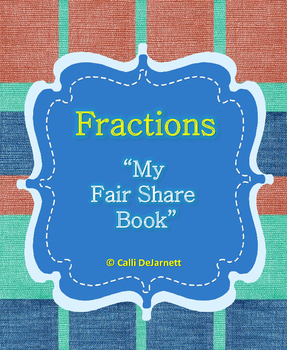 This is a great resource to place in the students journal.